Justin’s Locksmithing offers mobile locksmith services, we come to you. Our professional locksmiths are available to serve you 24 hours a day, 365 days a year, we will quickly dispatch someone to your location. Justin's Locksmithing Specializes in Ignition Switch Repair in Dallas/Fort Worth. Your home is a huge investment and should keep you, your family, as well as your possessions, safe. We not only rekey locks to ensure that you’re the only one who has access but we can add measures to fight against forced entry. 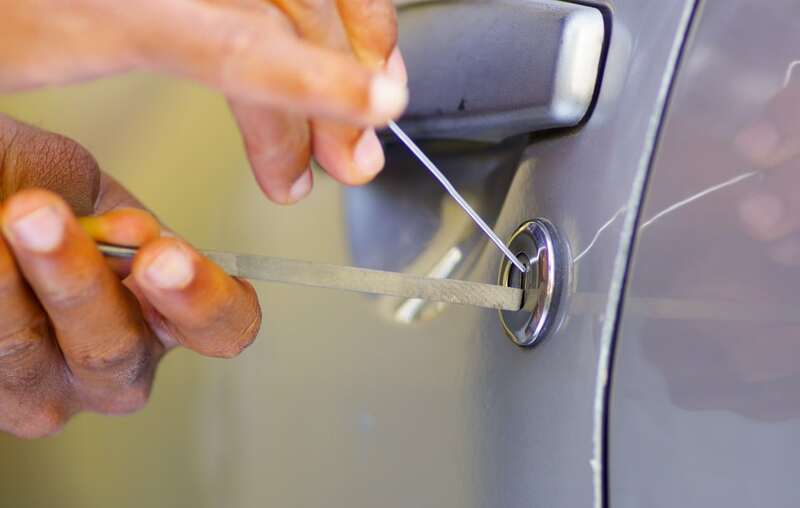 We offer a wide range of security and locksmith services for business clients in the Dallas/Fort Worth area. 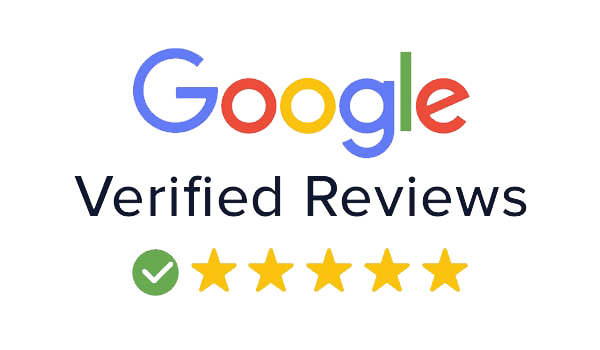 We strive not only to be competitive in pricing but we also pride ourselves in the quality of our work, something we’ve seen lacking with many commercial sites. We specialize in automotive locks and keys. We not only handle car and truck lockouts, we repair door and ignition locks, replace lost keys and we can even provide and program the new proximity (push to start) key fobs. We give very accurate ETA and price estimates over the phone. We save you time and money by offering mobile service. We duplicate keys, program keys, sell, install and repair locks. We offer a very large range of services, If it has to do with a lock or a key give us a call and we’ll see if we can help. If you are in need of a locksmith for an emergency situation, such as a vehicle or residential lockout, you can rely on Justin's Locksmithing to be quick, reliable, and affordable. Call us to schedule prompt, onsite service. Unlocking Cars and Houses, Lockouts, Pick locks, Re-key Locks, High Security Locks, VAT key duplication, Replacing or repairing automotive locks, Transponder Keys, Access Control, Bump Proof Locks, Digital Locks, Mul-T-Lock, Replace lost keys. We provide quality service at a low price. We guarantee all work and assure customer satisfaction and we give free advice and quotes before work is carried out. If you need any emergency locksmith services, simply call our 24 hour emergency number. Reliable Emergency Locksmithing Service with Fair Rates. Your best choice for Locksmith Services in Dallas/Fort Worth. There are many locksmiths out there that will take advantage of their customers by using shortcuts to complete a job, giving incomplete price quotes and leaving customers waiting for hours after the time the locksmith was supposed to show up. People who have experienced these unethical practices before are always amazed at the level of service we provide. Because of this, a large percentage of our business comes from repeat customers and referrals. We provide quick service for all keys, locks and doors. A large percentage of our business comes from repeat customers and referrals. We guarantee all work and assure customer satisfaction. Remastered my old worn key on my saturn. Flat rate quote was 100% accurate. I called Justin to help me out with my keys left in my car and he answered promptly. He gave me a great quote considering it was late at night. The go to guy for Arlington. Locked my keys in the car on a Saturday night. Couldn't have happened at a worse time. I found Justin after I called a couple of other places & he got to me in less than 15 minutes. He charged me less than what he quoted & restored my faith in humanity. Justin Locksmith is the best locksmith I have ever called. Showed up very quickly and got the job done very quickly. Not even 20 minutes later I'm back on the job site right back to work. Nothing to say but thank you.